The Timothy Initiative is an international church planting organization. Discover how Tithe.ly helps them to plant more churches. Christianity has experienced a steady decline in the United States. With the rising number of “nones”—people with no religious affiliation—in the U.S., many have waved the white flag for the Church. Regardless of how bad things appear, God is at work around the world building his church at an unprecedented rate. He’s working through men and women, denominations, networks, and a variety of partnerships to spread the gospel. Despite the new ground the gospel is breaking, this is not the time for us to be idle. There's still a significant number of people around the world who need to hear the gospel and to plant new churches. 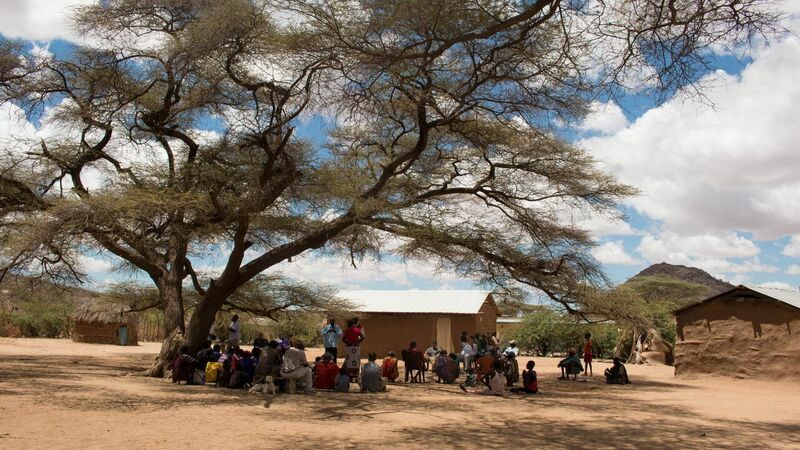 In responding to the need of sharing the gospel with everyone, everywhere, The Timothy Initiative was born. Who is The Timothy Initiative? The Timothy Initiative (TTI) is an international church planting organization. 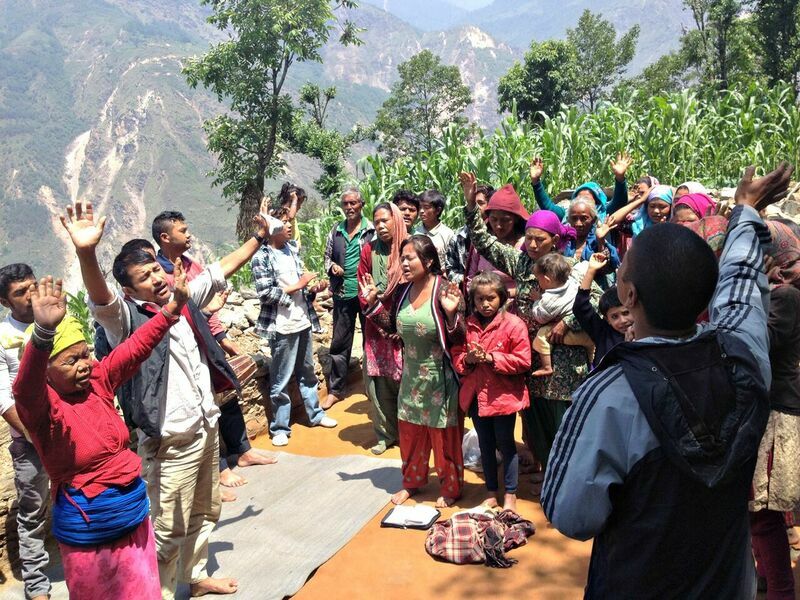 TTI partners with local believers around the world to make disciples and plant churches in the “least reached” areas. 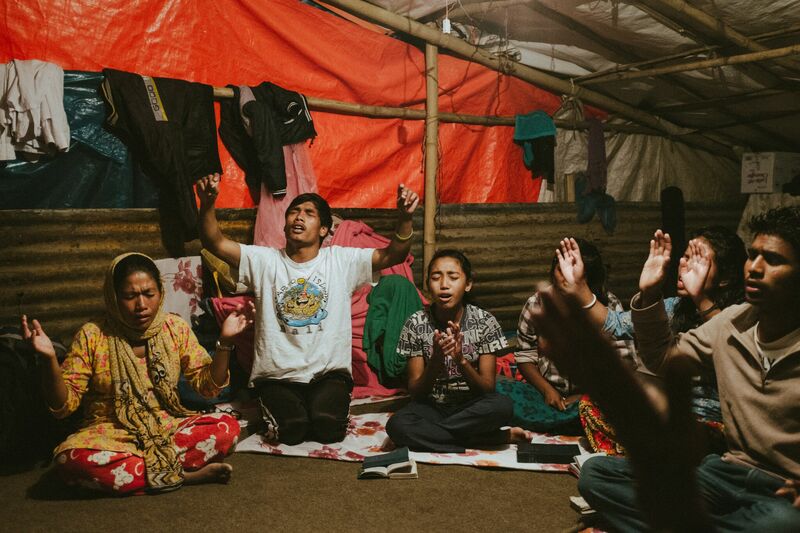 Through their network, they have planted over 50,000 churches in 42 countries who have led more than 1 million people to commit their life to Jesus. 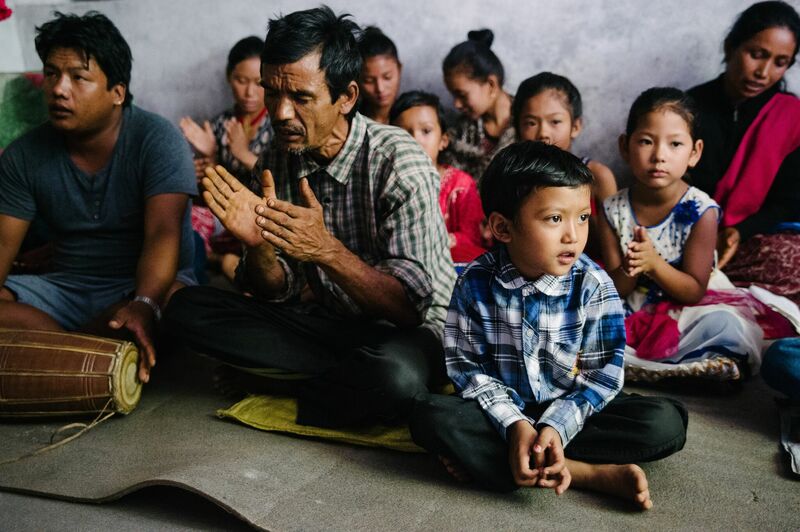 Over the years, TTI has been able to develop a proven system that allows them to train one disciple maker who will then plant at least one new church for only $300. At Tithe.ly, we provide churches and ministries the online giving and mobile giving tools they need to increase their giving, grow their church or ministry, and reach and serve more people. One of the many ministries we’re proud to partner with is The Timothy Initiative. Before reaching out to Tithe.ly, TTI used a custom built giving system to receive donations online. Over time, their system became increasingly cumbersome, difficult to maintain, and was costing the ministry too much time and money to continue. According to Brandon Cyboron, the information technology specialist at The Timothy Initiative, “We had to pay a developer to make changes, and we had to pay for 3-4 different services just to make sure everything worked.” This process proved to be inefficient and costly, so TTI began searching for a new solution. In their search, they were not only looking for software that’s easy to use, but they were interested in working with someone who possessed a similar ministry mindset. After exploring several options, TTI decided to go with Tithe.ly to provide their online giving, mobile giving, and text giving solutions. “It was really simple for us,” said Brandon. “With Tithe.ly, there's no monthly fee, and we only have to pay the transaction fee, which can actually be covered by donors.” Instead of having to maintain and pay for several services, TTI now only has to work with one service provider for everything they need and more. It’s essential for nonprofit organizations to build relationships with their donors. Depending on the size of your organization, you may be able to use a spreadsheet to keep track of people. But, as your ministry grows, it’s nearly impossible to stay connected with your donors unless you’re using software. For most nonprofit organizations, they’ll use customer relationship management (CRM) software—also known as a donor management system— to make this easier for them. This type of software helps you to organize your donors, remember their birthdays, see giving history, and keep track of your interactions. For The Timothy Initiative, they wanted to integrate their CRM (Salesforce) with their new giving solution. At first, Tithe.ly didn’t offer integration with Salesforce. However, after TTI reached out to customer service, Tithe.ly’s developers made the integration with Salesforce possible within a few days by using Tithe.ly's API for giving. Instead of sweating over transferring data, manually entering information, or managing two systems, TTI was able to integrate SalesForce with Tithel.ly seamlessly. Since TTI partnered with Tithe.ly, they’ve not only been able to save a ton of time, but with the money they’re saving every month in fees alone, they’ll be ready to plant nearly six more churches by the end of the year. Know what else? This figure doesn’t include how much TTI will save in processing fees or with donors covering the charges, which means they’ll be able to invest more money into planting new churches. “The time and money we save with Tithe.ly now goes toward the things that matter to us—reaching people with the gospel,” shared Brandon. Join us in welcoming The Timothy Initiative to the family of thousands of churches and ministries who work with Tithe.ly.